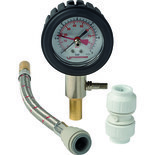 Easy to use, made from hard-wearing steel and ideal for testing installations such as heating, compressed air, refrigeration systems and more. 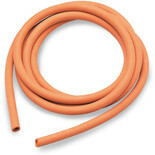 UK made! 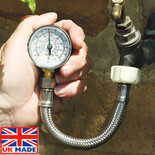 A specially designed gauge for testing, and displaying, mains water pressure. 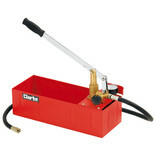 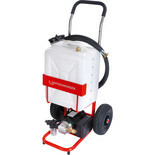 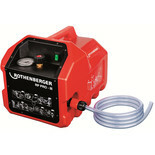 It provides an accurate pressure reading prior to under taking numerous plumbing tasks. 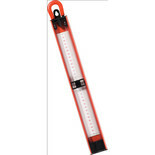 The Rothenberger 67060 U gauge manometer is ideal for testing gas pressure and has been produced in a durable plastic casing with a clearly marked scale in millibar for easy measuring. 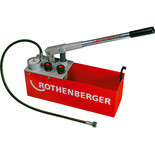 The 67017 is designed for use with Rothenberger u gauge manometers and benefits from a 1/4 inch bore rubber hose and a wall thickness of 1/16 inch for added reliability.